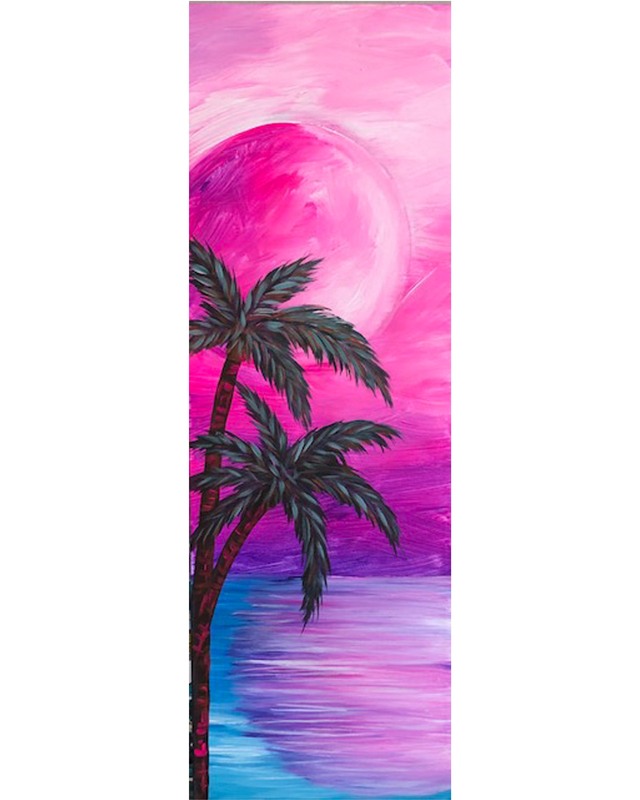 This colorful beauty will be painted on a 10" x 30" canvas and will brighten any room! 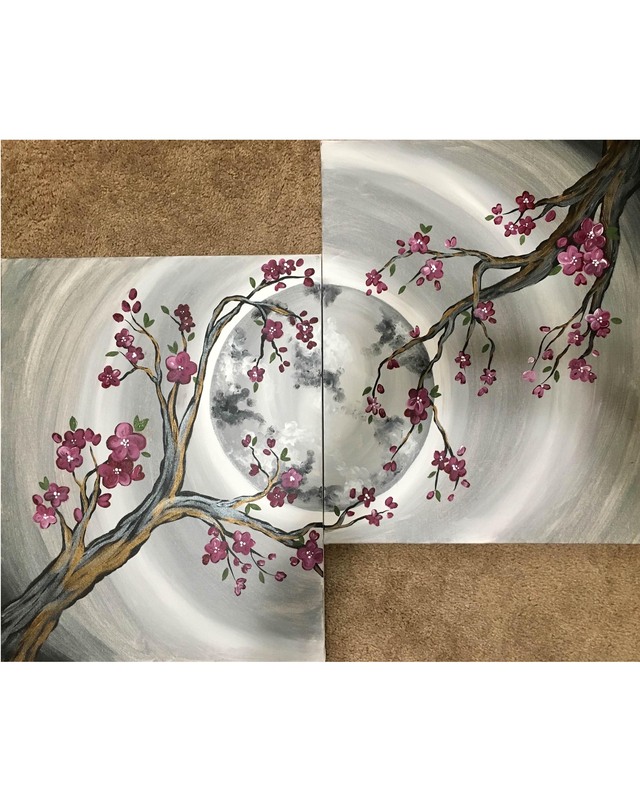 We will embellish this beautiful painting with a Burlap cord and personalized tag. 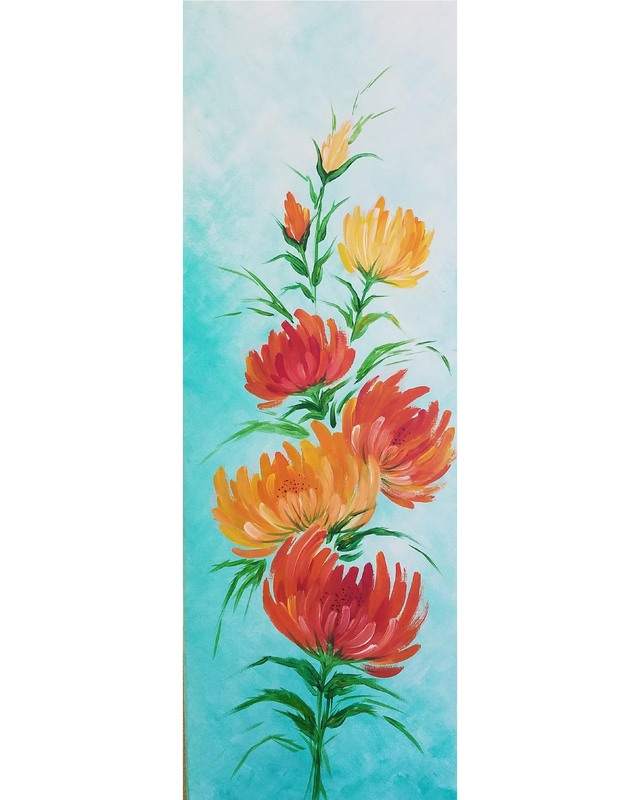 Grab a brush and paint this beautiful bouquet to gift or keep for yourself!